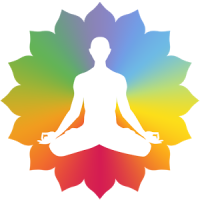 The Yogaguru is a part of the Holistic Health Care foundation (HHF). HHF is an NGO working with a mission and vision. As an organisation we have a dream to see the humanity free from grief and misery where peace prosperity and happiness prevail forever. We understand that it is herculean job to achieve that state of total liberation for the humanity at large. Here, The Yogaguru strongly believes that million miles long journey starts with a single step. We are quite optimistic that one day we will be able to create a wave of people who think globally and act locally to serve the humanity better. Wellness and wellbeing for all with no one left out. In this great vision we are propogating ancient yet scientific wisdom which can bring light of hope to everyone. We have dream vision to see everyone healthy in holistic manner. The Yogaguru’s Mission is to create health awareness and to provide Holistic Health to the humanity all over the world. As we believe health is sum of physical, mental, emotional, socio- economical and spiritual well being. Thus it can be called holistic health. www.theyogaguru.com is the website of HHF to reach upto the people and to let people know about our activities. The Yogaguru is running studios to teach people about yogic science. It is scientifically proved that yoga is the effective tool to help people to have better body, fitness, flexibility, strength, stamina, better memory , sharp mind, increased working efficiency and health . The Yogaguru is running two Yoga Teachers Training program i.e. one from Holistic Healthcare Foundation Society and another from Yoga Alliance International. More than 400 students have already graduated and working in all parts of the world successfully. 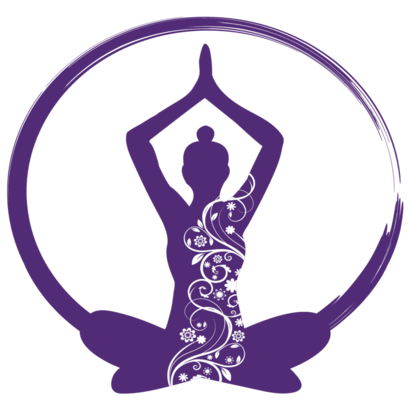 The Yogaguru is helping its graduates setting up their own Yoga studios or working in other Yoga studios or Fitness centers. It is painful to see the bitter fact that there are millions of people who have no one to shoulder or encourage, help, motivate, and guide them with love. It is even more painful that most of them are minor orphans. Holistic Healthcare Foundation has self taken a mission to uplift their life. We are very hopefull for the co-operation of people in this humanitarian mission.